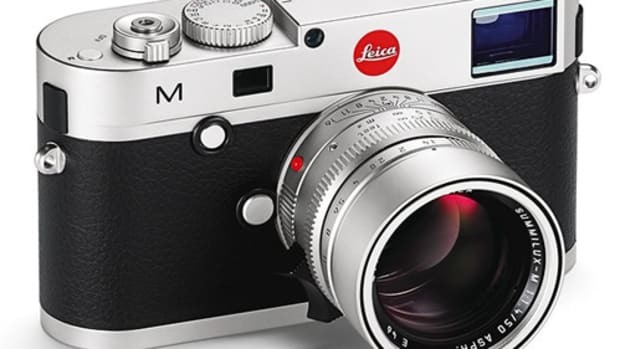 Leica just announced a very special camera at the Photokina show in Germany celebrating the 60th Anniversary of its iconic M Rangefinder camera system. 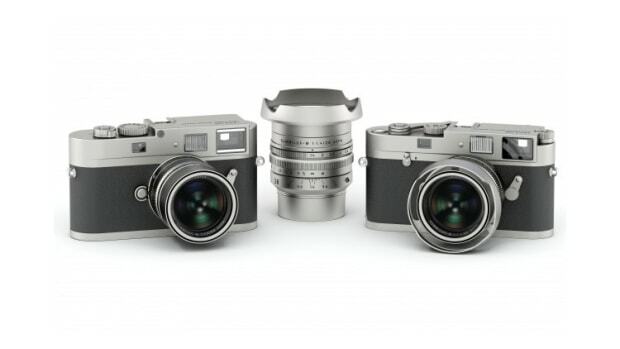 The camera is a Leica M-P with a twist, a big twist. 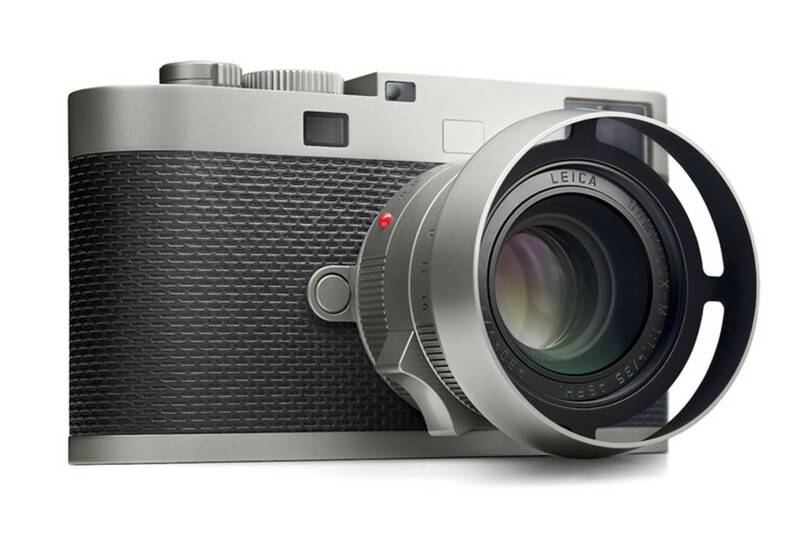 The camera has the latest full-frame 24MP Leica sensor, but takes it back to the basics, giving you access to just the essentials: shutter speed, aperture, focusing, and ISO. It&apos;s like shooting on film, but digital. Limited to 600 examples worldwide, the camera will come with a 35mm f/1.4 Summilux-M lens and both the body and lens are styled by Audi Design. Each camera and lens is individually numbered and matched to each other and will also come with a camera protector which is also created by Audi Design. 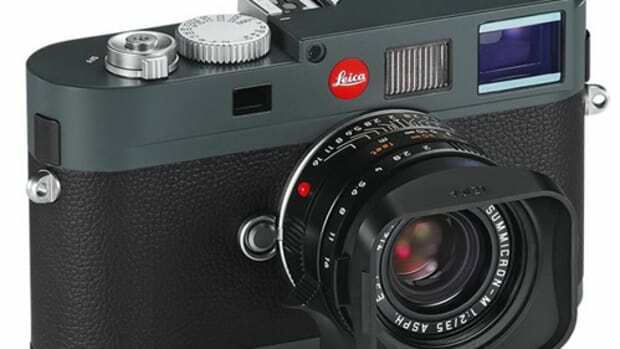 The M Edition 60 will hit Leica retailers in October.